I have previously mentioned that neon nails were trending.. and now more neon is trending! LJ is here to help you rock this trend without looking like a glow stick! Wearing white or black as the neutral color with a hint of neon accessories is the safest way to go. Such as a neon belt, statement jewelry, or shoes. If you want to bring it up a notch and be more daring, try rocking a neon blouse, blazer or even neon leggings. But remember the trick is to balance off the brightness with a neutral color. So wearing neon from head to toe is definitely a no no! 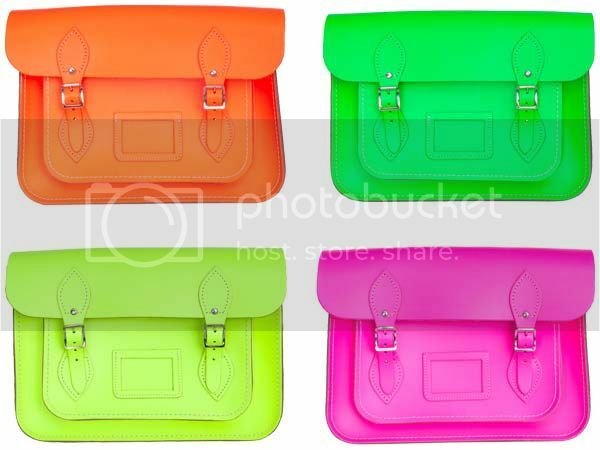 The neon trend I am dying for is the neon satchel bag. 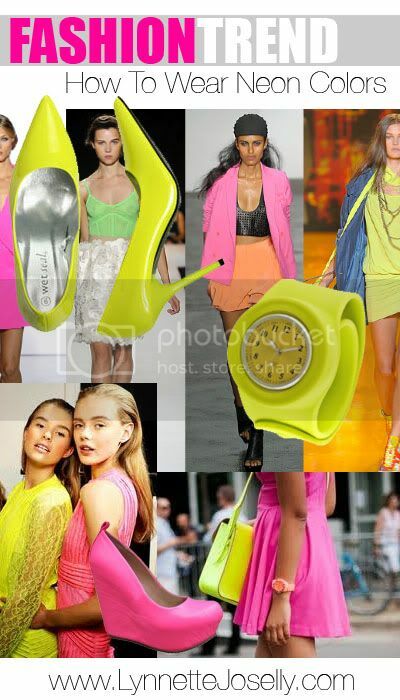 Have you rocked neon this season? Share your outfits with me!